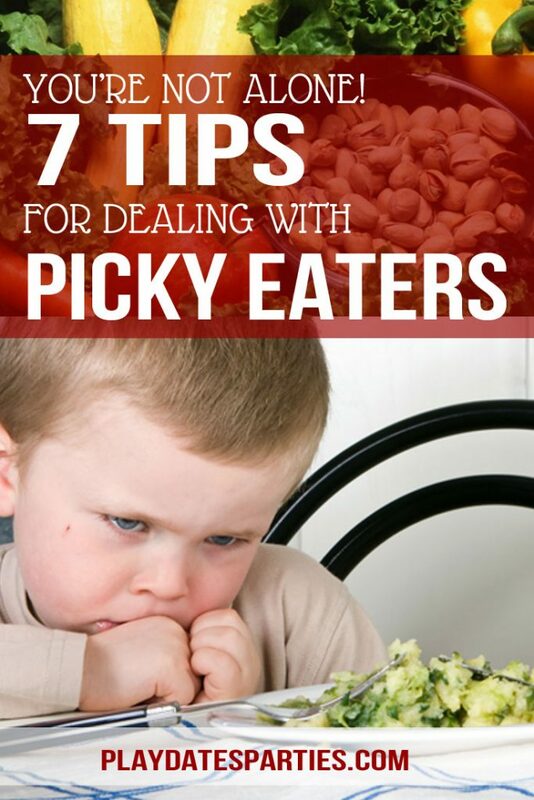 The featured post this week belongs to Leslie from Playdates to Parties and her post "7 Tips for Dealing With Picky Eaters". Leslie offers some great tips for helping our kids branch out from picky eating. It's so easy to get discouraged with a picky child, but this post is sure to give you some fresh inspiration! 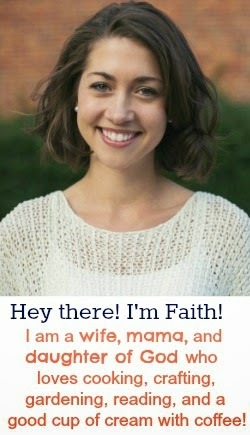 Thanks, Faith! Blessings to you this week! Thanks for hosting, Faith. I hope your summer is being blessed!